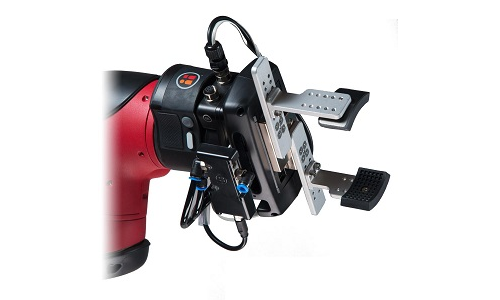 Monarch Automation has the "vision" for your collaborative robot applications. 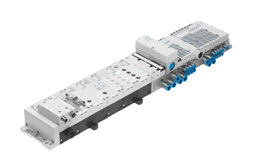 Monarch Automation has been a high technology distributor for Festo Cororation since 1980. 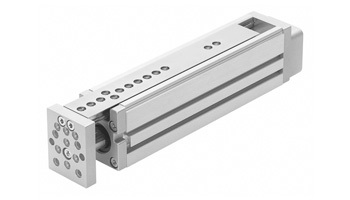 Monarch Automation carries high quality conveyors and aluminum extrustion for custom projects. Monarch Automation can handle all of your custom guarding and perimeter requirements for automation. 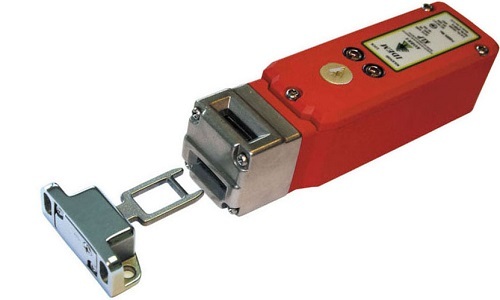 Monarch Automation has many solutions for coordinated motion, pick an place, and transfer applications. 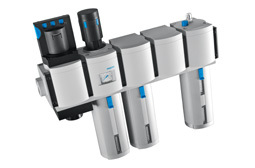 Monarch Automation will engineer, design, and assemble custom pneumatic systems for a turnkey solution. 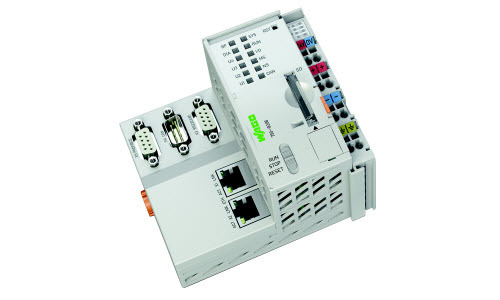 Monarch Automation represents electronic control manufacturers to assist in all aspects of your automation. 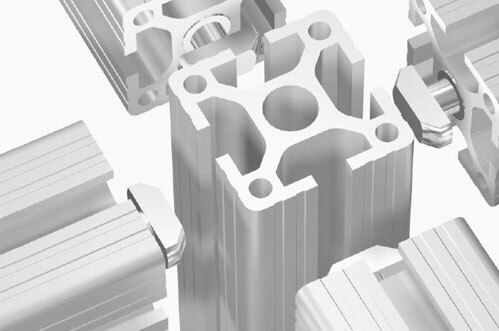 Monarch Automation represents a variety of well-known manufacturers who provide innovative products that meet today’s requirements for technology. 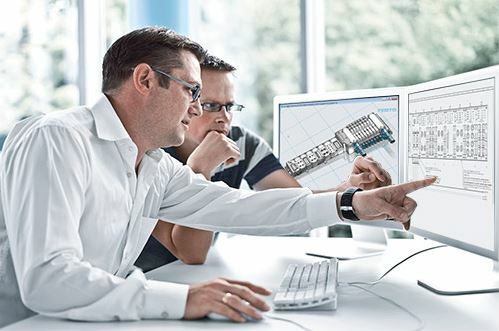 Monarch Automation, Inc. is a High Technology Distributor and Factory Automation Solutions Provider, offering our customers application experience and product knowledge since 1980. Our company has grown as a result of establishing long-term relationships with our customers by identifying their automation needs and providing competitive and reliable automation solutions.